Don’t you just love the smell of old books. That whiff of history. 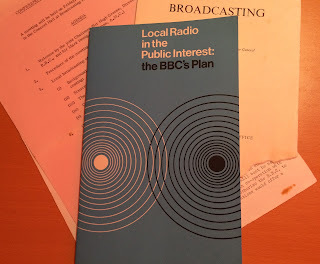 ‘Local Radio in the Public Interest’ was a delicious aquamarine pamphlet, published proudly by the BBC in February 1966 as it laid claim to local radio. 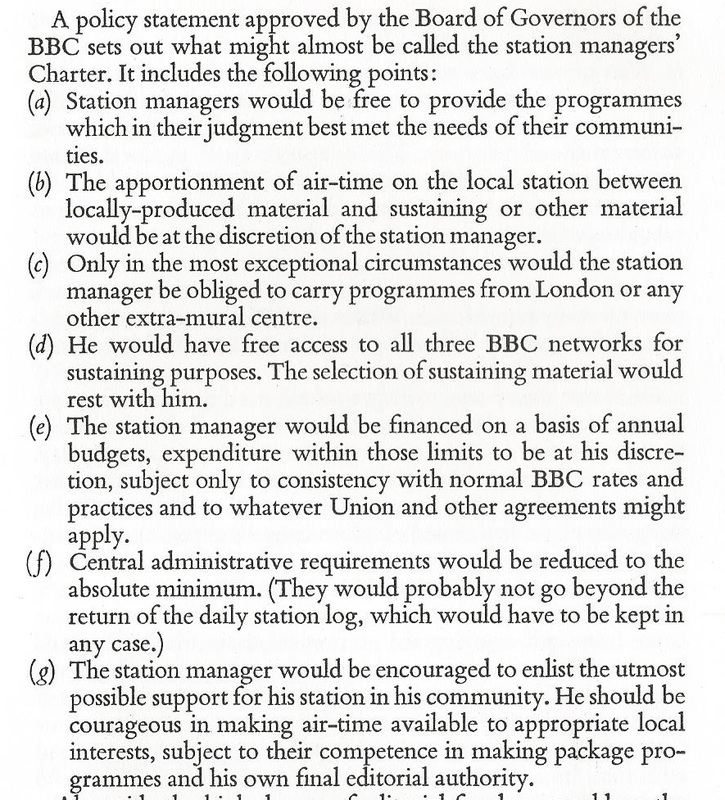 If there were to be a local radio network once more, the BBC should bloody well provide it, argues this vintage stapled document. In just 15 musty pages, Auntie sets out her stall for the next phase of broadcasting in the white heat of the Harold Wilson era. Amidst the BBC Trust's 2015 local radio review it makes interesting reflective reading. 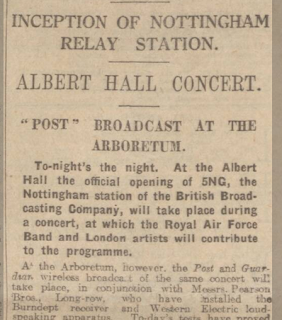 BBC Local stations would "devote themselves to local issues and interests, to provide a service which would effectively enlarge the range of broadcasting in Britain". Fearing the sceptical reader’s harrumph, the following paragraph explains: "it would be a mistake to assume that all this would make dull broadcasting. 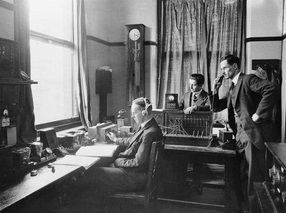 People like to have their radios talking to them, especially when the talking is done by friendly and familiar people about matters which touch them directly". There’s an insistence on truly local stations, not made-up regions. 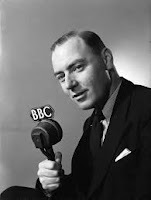 "Long experience of regional and area broadcasting has convinced the Corporation that a station addressing a plurality of local groupings is continually at a disadvantage – as its listeners can never be sure that what it is saying is really meant for them, rather than for the people in another town". The Corporation did concede that ad-hoc station groupings could be arranged tactically where there was merit in the content. 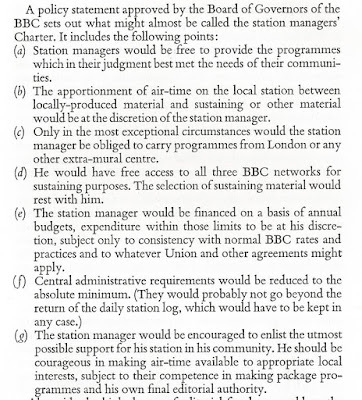 Such stations cost £30-35k to set up, including transmitters, studios and ‘office appliances’. I'm unsure just how many office appliances existed back then. A guillotine maybe? An overhead projector? Or the station manager’s legendary Friday afternoon cocktail cabinet. 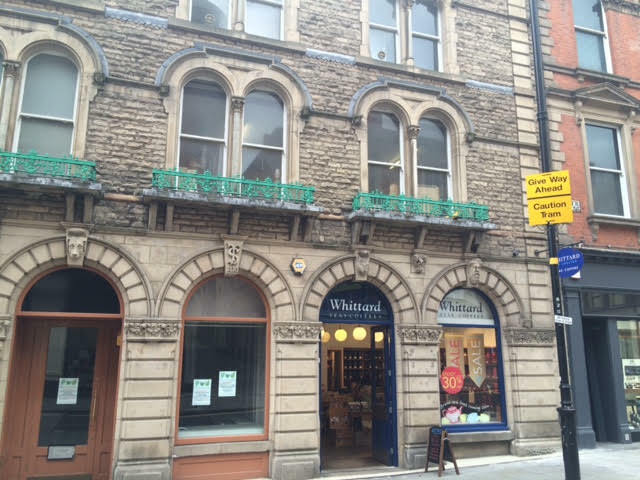 Premises would be 'inexpensively rented'. 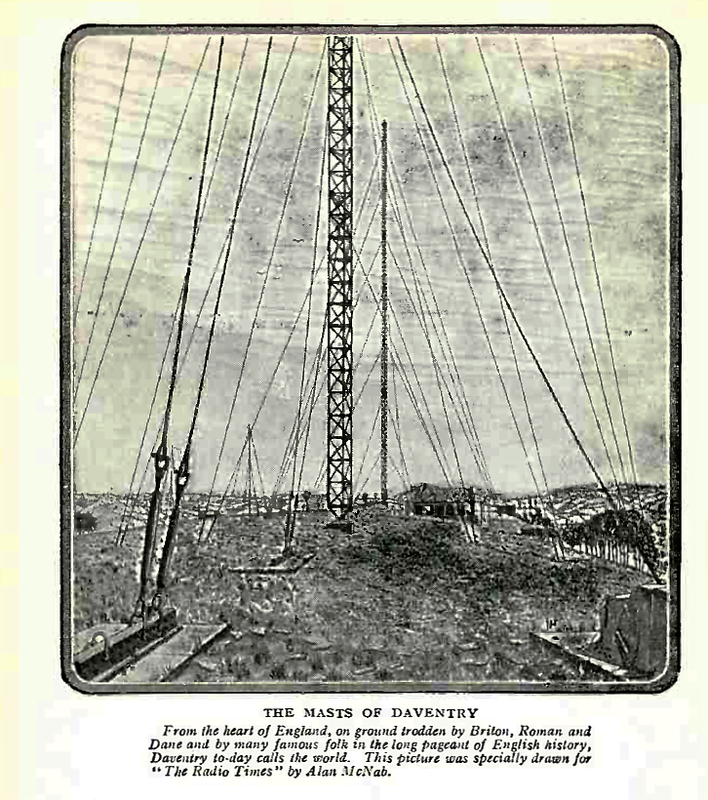 At the outset, VHF (FM) alone was thought to be sufficient for transmission. FM set penetration was, at that time, approaching the same level as DAB is now. "15 men and women" would be poised to operate the station, with running costs overall at about £1,000 a week. “The station must be on air right through the day. Unless there is consistency, listeners will never remember when it is available and when it is not.” At the end of local broadcasts, station managers were trusted to "switch over" to whichever BBC network they liked for however long they liked. 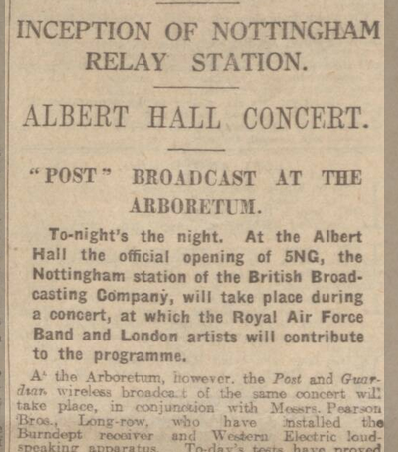 The prospect of non-BBC local radio was derided. 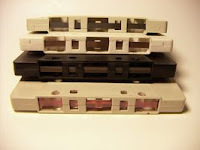 Auntie conceded, however, that commercial ‘jukebox’ stations could be on-air quicker, not least because ‘their staff would mainly be disc jockeys, and they could be imported readily enough from overseas”. Gosh. Whilst a network of 80 stations was outlined, not least if 5 shillings could be added to the licence fee, the Beeb did suggest it could manage a modest nine at no extra cost. The latter plan came to pass. Far from the ‘monolithic’ BBC image, it argued that responsibility for local radio would be delegated: “The aim would be that listeners would come to regard their local station as our station not as the BBC station in our town. 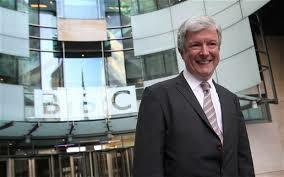 The BBC would not try to impose a central pattern or any form of detailed overall control on its local stations”. They would "do much to make listeners proud of their community and willing to take part in its affairs". Station managers would be "of the best possible quality…expected to participate in local affairs". They would be "close to their listeners" and decent means of keeping in touch with their views would be established. The pamphlet then lists a managers’ charter, under which I suspect most gifted Man Eds would like to work today. 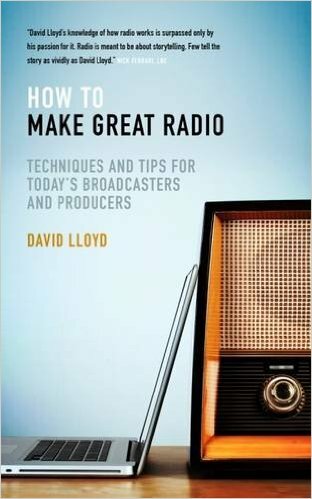 For those seeking a 21st Century blueprint for BBC local radio, these fifteen pages make a decent start. 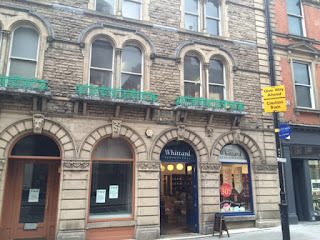 Back to basics: genuinely local; sensible staffing; listener-driven; managers allowed to manage; staff steeped in their areas; operated at a bargain basement budget; inexpensive premises; transmitted only on the right platforms; no 'made-up regions'; ‘friendly and familiar people on-air’. The fact that the entire local radio philosophy could be outlined in 1966 at a length equivalent to a modern-day compliance memo speaks volumes. If ever the BBC invite me to present formally my detailed blueprint for local radio away from its crazy BBC News landlord – and I hope they will one day – I shall hand out this fusty 15 page pamphlet over coffee first; before I outline how we would take advantage of the most modern technology, radio thinking and contemporary audience insight to deliver on the 1966 principles - at a price sustainable for the next generation. It occurred to me the other day just how many passionate radio folk also have an unhealthy interest in public transport. There's clearly a good reason why we both have 'stations' and 'platforms'. A talented colleague, poised to book a fascinating trip of disused Tube stations, and I lingered in a doorway earlier today. 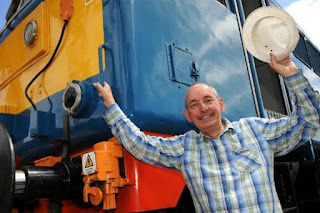 We effortlessly arrived at a list of a dozen names of presenters past and present who either went dewy-eyed with enthusiasm about trains, buses or planes - or who have long since given up radio in favour of driving a big red thing. From Les Ross to Neil Rudd; Simon Morykin to Richard Neale. Andy Fenton to Jeff Cooper. Paul Morris to Stuart Thomas. Gregory Watson to Lucio Buffone. Brilliant 'My Mad Fat Diary' author and broadcaster, @Raeearl to this chap from Southern Rail. We're in good company. On the Venn diagram of both industries, there's a whole pool of us squatting in that large carriage in the middle. 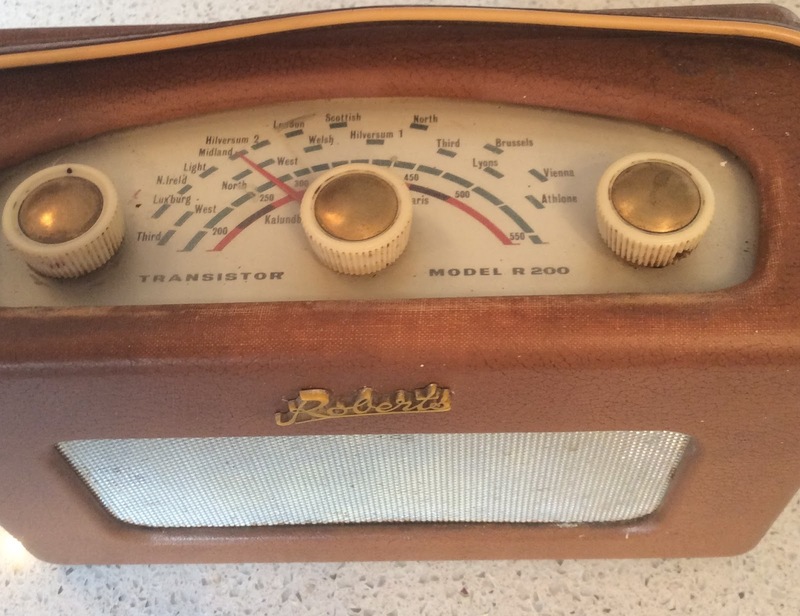 Is there something of commonality in the radio DNA and the transport DNA? The mystery, the magic, the heritage. 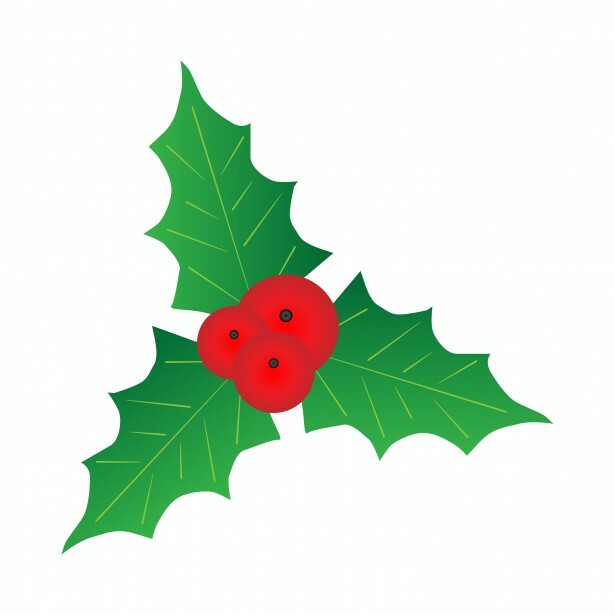 Does sitting on a steam train cruising through the beautiful English countryside evoke the same feeling as playing through an old jingle package? Our peak-times are certainly the same. We're both packed breakfast and drive. They are the most expensive for our clients. I guess both industries have their enthusiastic and passionate lay-followers. In radio, they write in and post on Digital Spy and tell us all we're doing wrong. 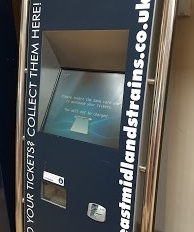 In the train world, they stand on draughty platforms and note down the numbers. Are those anoraks the same sort of folk? Let's track down their e-bay accounts and see what memorabilia they're buying. People who love trains probably bore non-believing friends as much as radio folk bore their other halves when they go out socially and 'talk shop'. We both have timetables and precision; and most programmers don't like schedules which differ day to day. Every schedule must be nicely symmetrical. And when we change them, people moan. Both industries try to hit the news, or the next station or bus stop on time; and there's a consumer expectation that they will. I gather a train is technically not late until 59" have elapsed, and I've always regarded the news as tardy if it sits in the wrong minute. And being late is just as bad as being early. Both industries cater for vast numbers of consumers who say very little when things go well, and criticise violently when they do not. Both industries drive huge passion. We 'drive' the desk; we 'traffic' our ads; and for careless disc jockeys and music mixers, we borrowed the verb 'to crash'. Forgive us. People get very excited about new stations - or renovations of old ones. And in-station announcements are voice-tracked. There's a public expectation that both services should provide real public value for every single specific consumer, whatever the cost - and a feeling that we are not just 'a normal company'. We're special. We are both regulated industries, with licences, franchises, takeovers and re-brands. 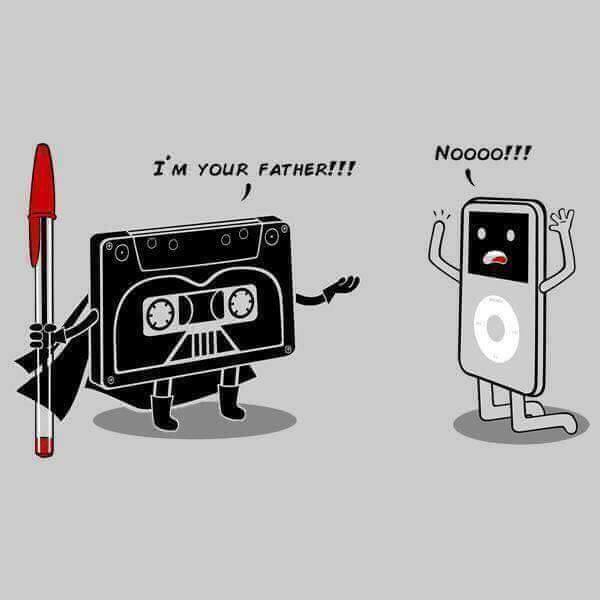 They both used to be monopolies and now they're not. |And, as Steve Taylor reminds me, one huge radio company chose 'GWR' as its name. The Tube seeks to go 24 hours, but the Unions appear to be arguing the case. Similarly maybe, the reservations of the performing rights' bodies made 24 hour radio broadcasting difficult right up until the 80s. Network South East Latchmere Model Railway remind me that many musicians also love trains, from Rod Stewart to Phil Collins. They suggest it's all about creative types. Who am I to argue. Both industries have a bit of mic work; and for those on board a train or plane, there's the familiar task of saying the same thing every day and sounding as though you mean it. And, of course, we've all heard the occasional 'jock' on the train PA system, adopting a demo tape voice. Mind you, maybe therein lies the difference. In radio, we seek to choose the best language and be understood - whereas train announcers translate sentences compulsorily into a foreign language of beverages, alighting and vestibules. Reith did not invent the phrase ‘inform, educate, entertain’, I learnt from today's BBC's Charter review proposal document. I really like facts like that. No, it was clever old David Sarnoff, the founder of commercial radio in the US. 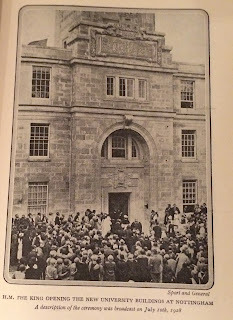 He wrote that its function was “entertaining, informing and educating the nation”. 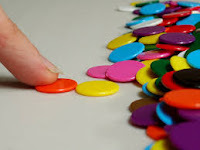 The report then goes on to point out mischievously that “Reith can take credit only for re-ordering the three and, characteristically, turning them into imperatives”. I want to have a drink with the person who wrote that impish sentence on page 77 of this 99 page document. Like Reith, I shall not trouble myself too much with matters television. On radio, the report is distinctly obsessed with 'distinctiveness'. It understandably labours the point that "all BBC radio services are distinctive and some are unique". “To break hits, they have to remain popular stations— otherwise fewer people would be exposed to those new songs.” It seeks to define distinctiveness with some success. I like to dress distinctively, but I still wear a pair of jeans and a casual shirt most of the time. 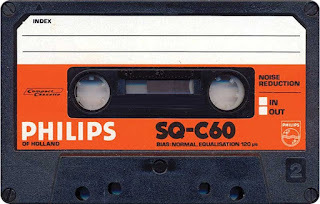 A little like the debate about immigration statistics, one can argue about the music differentiation figures cited in the report, as it compares Capital's 398 tracks in a month with Radio 1’s 3868. Commercial radio clock hours have about 22% fewer content minutes than the BBC's; and the Radio 1 figures include the impressive off-peak specialist shows. But we know the point. Both stations are right to be doing what they do. The overlap comparisons also pit Radio 2 against Absolute. Putting to one side the irony of using a diagrammatic approach which mirrors Absolute Radio’s canny comparemyradio.com site, the figures suggest Absolute spins 1598 tracks, compared with Radio 2’s 4423. Different every time you listen. The Government’s Green paper question about the level of overlap between Radio 1 and 2 is addressed. The loopy civil servant who suggested that was presumably still under the impression that Radio 1 and 2 still simulcast the David Hamilton afternoon show. 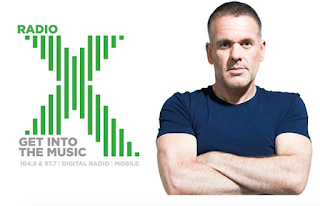 Radio 1 shares just 6% of music tracks with Radio 2; and Radio 2 shares 5% of tracks with Radio 1, is the report’s understandably huffy retort. Just 13% of the combined Radio 1 and Radio 2 audience listen to both stations. I’d be a little annoyed if I were David Holdsworth (and I’d love to be him, actually), as the report announces that local radio audiences are declining, in a way they do not malign 5 Live’s current audience levels. 58% of BBC Local listeners are aged over 55, boasts the report. If I’d have written the report, I would have pulled off the 50+ figure, given that’s what its licence demands it serves: it would have made a more favourable graph. (Interesting though, that poor old Ben Cooper is scowled at in the BH lift by the man from the Trust for Radio 1’s poor showing amongst surly 15-24 year olds (40%), yet BBC local radio (UK) has just a 21% reach amongst 55+. And Radio 1 attracts 15% of 45-54s compared to BBC Local's princely 16%). The report recognizes that your once proud local rag may now be a weekly free-sheet in which press releases are conscientiously pasted: “on current trends the BBC could become the only traditional news provider in some areas—so to avoid that, we propose to open up our spending to support local newspapers and others. …. the BBC would allocate licence fee funding to invest in a service that reports on councils, courts and public services in towns and cities across the UK. The aim is to put in place a network of 100 public service reporters across the country. Reporting would be available to the BBC but also, critically, to all reputable news organisations.” That’s a brave suggestion; and will not appeal to those journalists who get their legal highs from being first with a story, but it’s tasty food for thought. On the other hand, “local newspapers would be invited to provide BBC local services”. That must generate the suspicion that BBC local radio in the future could be run very differently from how it is now – and I have long been an advocate of giving the over-generous BBC local radio budget to a talented team and let them get on with creating a great truly local listener-focused radio station with a clear remit, away from the BBC burden. 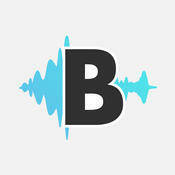 There is praise too for ‘BBC Introducing’ on BBC Local Radio. Rightly so too. It’s a great effort across the country, and I suspect that Dean Jackson on BBC Radio Nottingham (who deserves far more recognition than he ever gets) is responsible for a fair number of the 30 acts discovered this year. I confess I often wonder whether this show is an uneasy tenant in its current home, rented from the 50+ targeted BBC Local Radio. But there is no doubt this project should have a conspicuous, fitting and maybe enhanced place in the BBC fold. What of 5 live? Well, it covers 51 sports. Do 51 sports even exist? I’m tempted to invent another and then complain to the Trust about under-representation. “5live’s sports output has never been broader” trumpets the report, forgetting the fact that its audiences are not really at a height. Maybe there’s a connection. 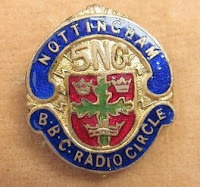 As someone who has little interest in any of the 51, I do not have the passion for 5 Live I once had. Sport and news are probably only linked in media-land because they both comprise the spoken word. They are uneasy bedfellows. It is a puzzle to me that the BBC does not have a proper rolling news service. If this country goes to war at 7.00 one night, Radio 4 And 5 Live listeners will continue pruning their roses blissfully unaware, distracted by Alan Green’s enthusiastic commentary or Brian Aldridge whinging. Frankly, I’d create a new AM and DAB radio channel, simply simulcasting the audio of the BBC TV news channel. If the BBC is thinking more radically about repurposing content for various platforms to exploit its differing usages, as it argues in this report, then they can borrow that idea if they wish. There is mention, in a broader context, of “a transition from rolling news to streaming news”; and one wonders just how long it will be before some real-time linear channels become on-demand programme strands. Whilst there’s a ready appetite for Radio 4’s news programmes, I have to confess my injection of 'You and Yours' and 'More or Less' are always from the iPlayer. Winifred Robinson is a dish best served cold. Could that be another way, in due course, to reclaim a network for a rolling news radio channel, and conclude Radio 4’s dilemma of likely audience size versus place on the daily schedule for particularly distinctive content. Maybe I’m wrong. Maybe it is ‘rolling content’ which will disappear first. Maybe we just want links on social media to content about ‘stuff happening now’ which we can select at will. There’s a hint of that in the report. The growth for BBC radio digital growth looks impressive, but it’s maybe churlish of me to argue that there were only around half a million DAB receivers in the UK when the graph's x-axis began in 2003. The BBC has a hundred years of radio content sitting around on shellac discs, C90s and USB sticks that my dad and I have paid for (He was born six years before the Corporation began). We want to hear it. 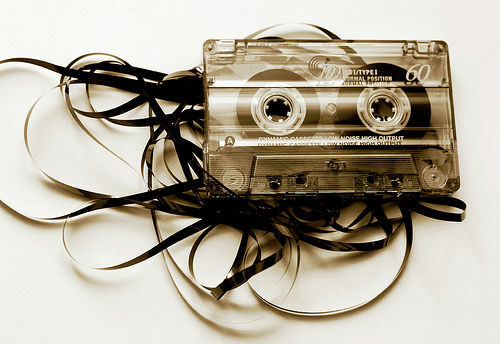 As a bit of a radio historian, I am frustrated that so little exists online, although the Genome and similar efforts are laudable. There’s a halfhearted ‘not now updated’ archive site too. I’m glad that the BBC seems poised to open up its content to its shareholders, whether anoraks like me, or more simple folk who want to interrogate a more useful genuine subject. “Bringing together what the BBC does across arts, culture, science, history and ideas and add to it work done by many of this country’s most respected arts, culture and intellectual institutions. It would also make the most of the BBC’s rich archive heritage— from speech radio to our television collections—and open it up for others. For curious audiences around the world, the BBC would create and manage an online platform that, working with partners, would provide the gold standard in accuracy, breadth, depth, debate and revelation. It would offer audiences the thrill of discovery and the reassurance of reliability.” Good stuff, Tone. There’s justifiable praise for the BBC World Service as “the UK’s most important cultural export’. 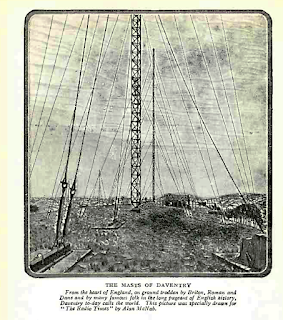 Those who moan about us ‘having to fund radio in other bloody countries’ conveniently forget that this thing probably pays for itself over and over again in the long term, in human as well as commercial terms for brand UK. It's fitting too that the BBC funds it. 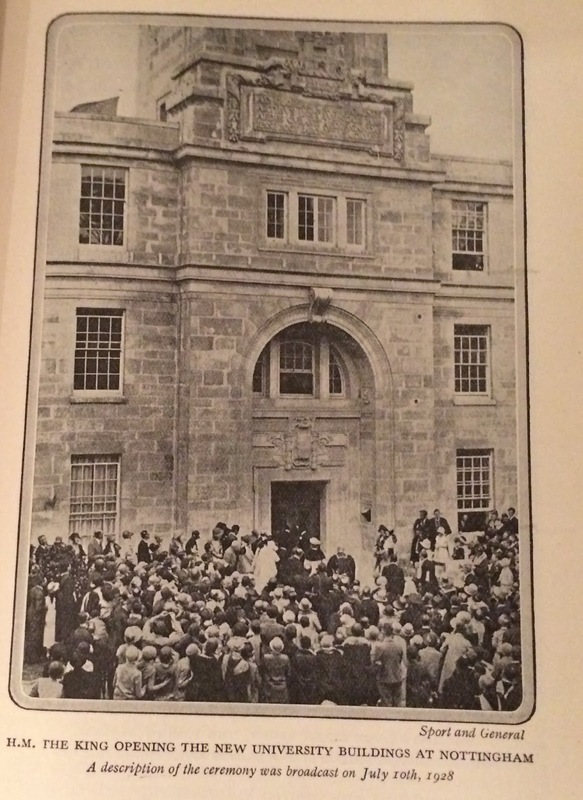 After all, back in 1929, the Treasury and the Post Office kept 36% of the Licence Fee. This solid, thick pipe of income is a huge privilege, and we need to know it is spent wisely. This report is an impressive piece of work and a good starting point. There’s some blunt pride from an organization which is often too quick to apologise when it should stand its ground; there is some fresh thinking and ambition; and there is a recognition that the BBC future will be different from the past. Let’s, please, just make sure we hang on to the right bits.